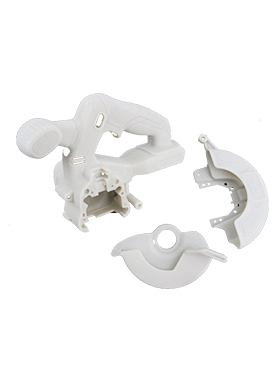 Product categories of 3D Printing, we are specialized manufacturers from China, 3D Printing, Rapid Prototype suppliers/factory, wholesale high-quality products of Zinc Casting Mold R & D and manufacturing, we have the perfect after-sales service and technical support. Look forward to your cooperation! Rapid prototyping with 3D Printing is the quick, easy, cost effective way to turn great ideas into successful products. Do you need concept modeling to put your newest ideas to the test? What about functional prototyping to gauge performance before committing to costly production tooling? Rapid prototyping solutions from Stratasys will give you the flexibility to create, test and refine in ways you never thought possible so you can go to market faster than ever before. 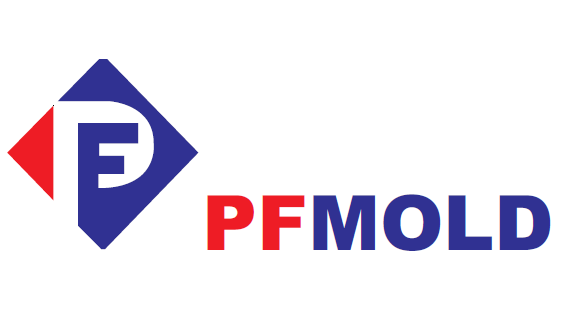 Technology: PFMOLD uses three different additive manufacturing processes: direct metal laser sintering (DMLS), selective laser sintering (SLS), and stereolithography (SL). By virtue of its ability to create fully dense metal parts on demand, DMLS is a tested and proven option for end-use applications, although SLS is often an excellent solution for low-volume plastic end-use components. SL has always been a prototype-centric process, although secondary coating technologies exist to add durability to SL`s resin-based parts.